Nothing about Server in this post. This one’s all about people. My people and your people – the Tableau Community. And one of the greatest aspects of this community is the sheer diversity. There are people of all ages, all backgrounds, across the whole globe. People from science and tech, others from healthcare, some from charitable orgs, others from big multinationals. It’s great, and makes for a rich and vibrant community. 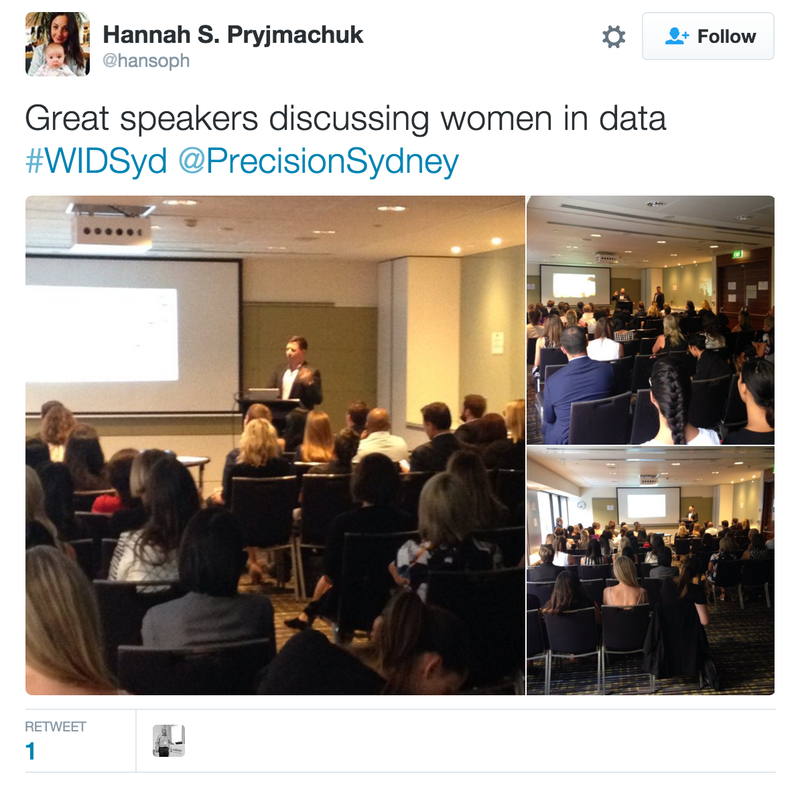 But one of the most compelling groups (for me anyway) is that of Women in Data – aka Data Plus Women, which has been championed passionately by many (but in particular Emily Kund) in the Tableau community, and also has support from other areas such as the folks at Datatech Analytics and Precision Sourcing in Sydney. There are all sorts of initiatives, all focused on celebrating the achievements of women in a traditionally male-dominated field. From local meet-ups, to Womens Empowerment Visualisations this community is growing and growing. 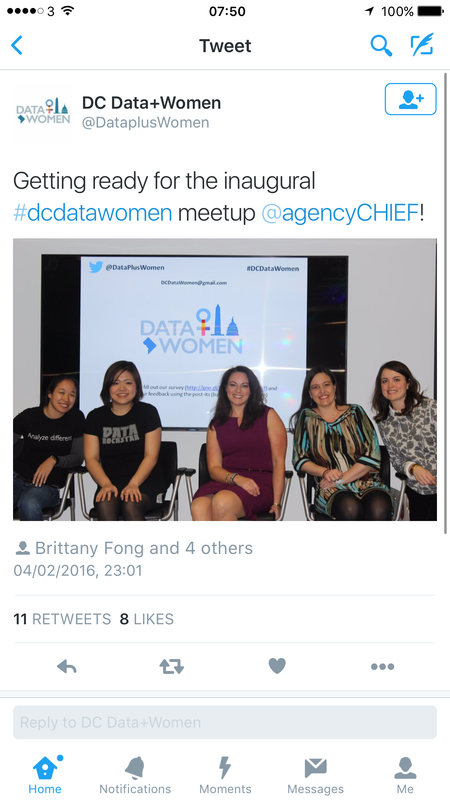 And it’s now getting some real traction with high-quality events like the #dcdatawomen club. And just this week it was great to see our friends from Down Under getting in on the act with the Women in Data Sydney meetup (#WIDSyd). This has been expertly championed by the folks at Precision Sourcing as well as Fiona Gordon of Optus & Eva Murray. There’s also a much wider focus on Women in IT in general, as demonstrated by the recent Information Age Magazine Women in IT awards in London. There are ton of women doing great stuff in the Tableau community. To name just a few – Kelly Martin, Anya A’Hearn, Jewel Loree, Emily Kund, Donna Coles, Jen Vaughan, Sarah Nell, Fiona Gordon, Emma Hicks, Jen Underwood, Cole Nussbaumer, Jen Stirrup, Emma Whyte, Tiffany Spaulding, Brit Cava, Bridget Cogley, Eva Murray, Lauren Rodgers, Michelle Wallace, Brittany Fong & Alex Duke. I’m bound to have missed some, but these are people doing great things every day that make my life richer and more fun. So thanks to you all. Here come the girls – and guys..
One thing to remember, these events are not just for women. If you’ve got a Y chromosome then you can also attend. It’s all about celebrating female achievement, not a closed club for women. So if you get a chance to attend one of these events then do so. For example the Data + Women Meetup at Tableau Conference 2015 had plenty of male representation and support. So there you are. A small nod to diversity, and one of the many things that makes the Tableau community so rich. Hello folks. Time for a new 2 minutes with… I’m delighted to welcome Carl Allchin to VN towers. Carl spent 6 months with my team helping us build our Tableau service. 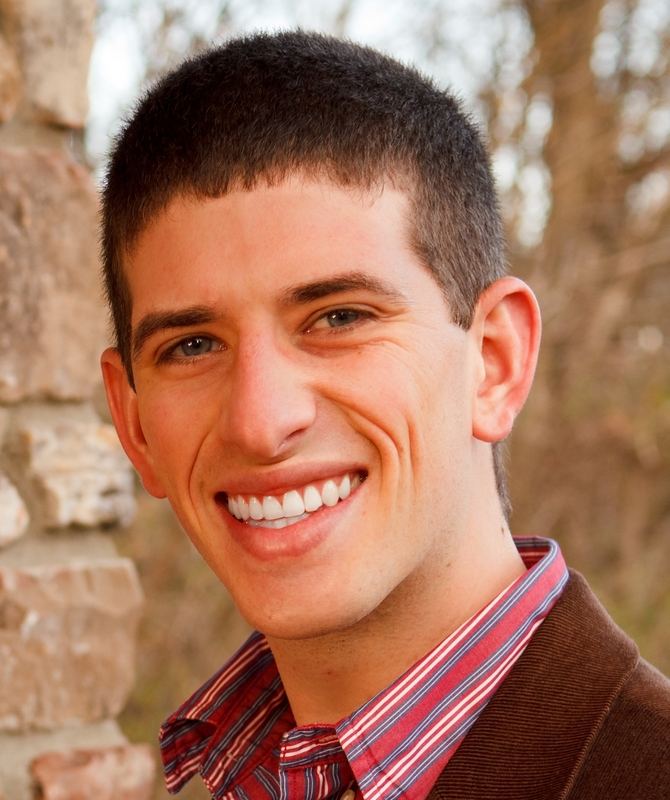 He’s got great Tableau Desktop skills and has a natural flair for helping to train users. VN: So who are you then and what do you do? 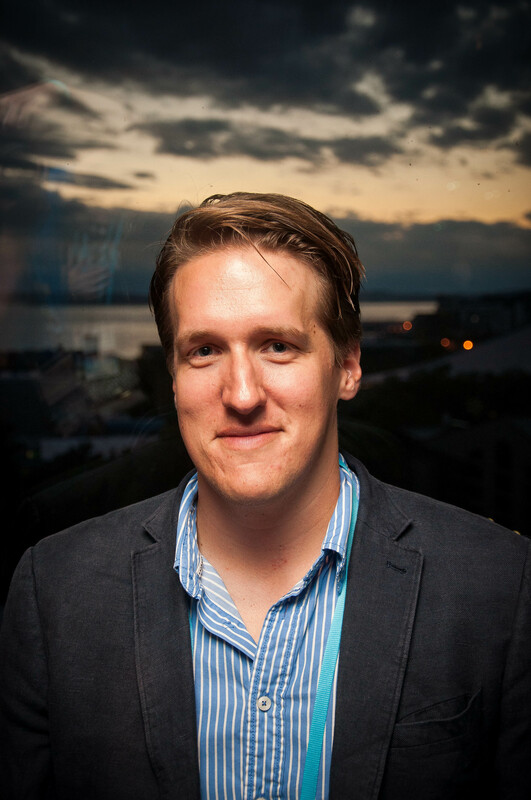 CA: I am Carl Allchin and I work for The Information Lab (Tableau’s Partner of the Year in EMEA for 2013) as a Tableau and Alteryx consultant and blog about Tableau on datajedininja.blogspot.com. CA: The Information Lab is a great company. Started by Tom Brown a few years ago, they are now a band of Tableau and Alteryx gurus in Europe who have partnered with those two software companies to help everyone get access to their data and make best use of it. I’ve recently joined from Barclays where I was an internal Tableau consultant (Data Ninja) but made the jump to The Information Lab so I could work across multiple industries and support more people get the most out of their data. VN: How do you personally use Tableau? CA: I am a Tableau-holic. I use Tableau for my day job to help our clients out with specific challenges they are facing. I am also a Tableau trainer so I get to teach people how to get the most out of Tableau Desktop. I get a massive buzz from seeing people have the same revolutionary moment that I had two years ago when I was taught by Tom to use Tableau in a course at Barclays. I also use Tableau in the evenings to analyse basketball data to understand the game I love more and to communicate with fans worldwide about the sport. VN: Tell me more about your fascination with Tableau and sports data. CA: Ever since meeting Peter Gilks at Barclays and talking data visualisation and Tableau, my career (and personal life) has gone on a fantastic journey. Being focused on data visualisation and Tableau at Barclays was great but Peter and I were also basketball nuts so we started to translate our day jobs on to basketball data so we could understand more about the game than ever before. As our Tableau skills and knowledge of the game grew, we started to use one to learn more about the other. For example, I wanted to learn how to use background images in Tableau so I create my interactive shot chart (http://public.tableausoftware.com/shared/GRGB8BZB9? :display_count=no) and Peter explored visualisation techniques like his ‘Ball Code’ (http://paintbynumbersblog.blogspot.co.uk/2014/04/how-i-built-ballcode.html). 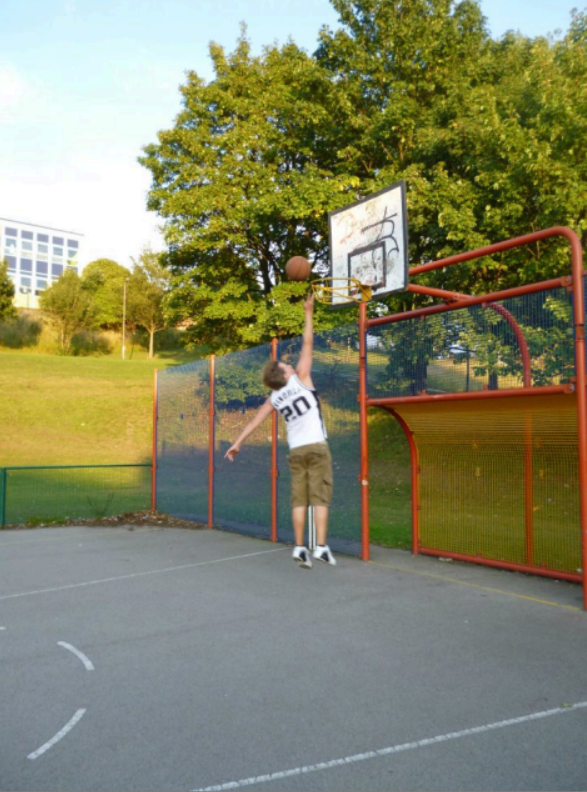 This has led to me landing some really exciting opportunities, like being invited by Ben Jones to present at the Tableau Public session at the Tableau Conference in Seattle and talk just about basketball. That is pretty unique for a Brit to get the chance to do that in the US! VN: What does the Tableau community mean to you and who do you learn from? The Tableau community is simply amazing and one of the reasons why I love doing what I do. The fact that so many highly skilled, intelligent people are willing to help in any problem you come across is great. I could name so many people who I learn from but I have to give special mention to The Information Lab team (http://www.theinformationlab.co.uk/team/) as they were great to me before I even joined them, Lee Mooney for his database and analytics skills he still shares with me, Jewel Loree and Ben Jones of Tableau Public fame and all the Zens who always make time. That Viz Ninja fella is also pretty handy for some Enterprise Server tips too. VN: So why are you a Data Jedi Ninja? CA: At Barclays, Peter, Lee and I were the team that people came to when they wanted an ultimate approach than the traditional IT BI report so we basically hid away creating great stuff and only came out of hiding to deliver some great tools to the business before hiding away again and working on the next piece of data magic. We actually got Barclays to accept Data Ninja as our job title which was quite an achievement for a bank but as that Twitter account had already been claimed then I had to add an additional level. VN: Could you give me an interesting non-work fact about yourself? I’ve recently been on a seven week holiday to Australia to complete detox from all things data. Unfortunately, my girlfriend is did let me take my laptop so I just hope my Tableau withdrawal symptoms are not too bad. That’s it for this one. If you ever get the chance to attend one of Carl’s training courses then do take it all in. He’s one of the best. Welcome back to what is now the second best BI interview series out there! Sob sob. Hey I can handle that Dan stole our idea, mainly because his Interworks interview series is so damn good! So who are you then and what do you do? I am Nelson Davis – a good southern gentleman born and raised in the beautiful city of Atlanta, GA. Just over a year ago I join Slalom Consulting to focus on Tableau and since then I’ve had some incredible opportunities to do amazing work. As of a few days ago I became a Solution Principal of Data Visualization for the Information Management and Analytics practice for the Atlanta office. I use Tableau in almost every aspect of my day to day work. Slalom is a consultant’s dream place to work. Rather than getting on a plane each week and traveling across the country, Slalom employs a local model, serving clients in each of 15 our markets (newest one is in London – and looking for amazing people). Because of this, we’re invested in long term relationships with our clients – in Atlanta this means I’ve had the opportunity to do work for the likes of Home Depot, Coca-Cola, Delta, UPS, AT&T and Cox Communications. It also means that we get to be invested in the community – over the course of the year a group called Slalom Cares Atlanta organizes Backpack drives for school kids in need, Holiday Gift Drives, Can Food Drives, and more. And the people of Slalom are amazing themselves. It became clear to me when I first walked in the door that Slalom goes out to find the brightest people in the marketplace, puts them together to work on the most challenging projects, and gives them free reign to own the outcomes – which are often time amazing. Last thing I’ll say is that we’re Tableau’s North American Alliance Partner of the Year for 2013, and we have an internal Tableau Community that is very collaborative and working to push the envelope in every direction when it comes to Tableau. How did you start using Tableau? And how are you using it now? My path to Tableau is a bit odd. In school I studied Civil Engineering with a focus on Transportation (I like connecting things). After graduation, my wife and I did a year of mission work in Mexico, only to return home in the Spring of 2009 to near double digit unemployment. With my Master degree I landed a systems analysis internship (yay $15/hr!) and got to play with data for the first time. Many months later I landed my first Transportation Engineering job – and almost immediately realized that data was more fun. After a little over two years as an engineer in a two person office, my boss was offered another job and he parleyed a spot for me – they were looking for a transportation data analyst. After a few months of Excel (the gateway drug of data nerds everywhere) and some cool GIS stuff in Google Earth, I was ask to find a way to create ‘dashboards’ with ‘live data’. I said sure and promptly Googled ‘what the heck is a dashboard?’ and Tableau popped up (v6.0). That afternoon I made my first dashboard, and things just kinda took off. 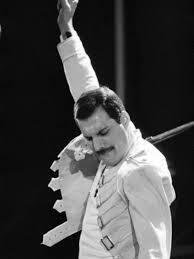 I got really involved in the Atlanta Tableau Users Group and started raising my hand when they asked for presenters. Within a few months I was using Tableau on projects coast to coast, and traveling to support them. I started to realize the amazing potential of Tableau and how to hack it to push the limits. When I showed off Google Street View integration in a Tableau Dashboard to the TCC13 speaker selection people, I got an invite. TCC13 opened my eyes to the amazing Tableau Community and the transition over to Slalom helped me to take my Tableau work to the next level. I’ve done everything from Black Friday Analytics, to Social Media Reporting, to Online Merchandising, to Logistics Networking and much more – all in Tableau. It’s been a lot of fun. 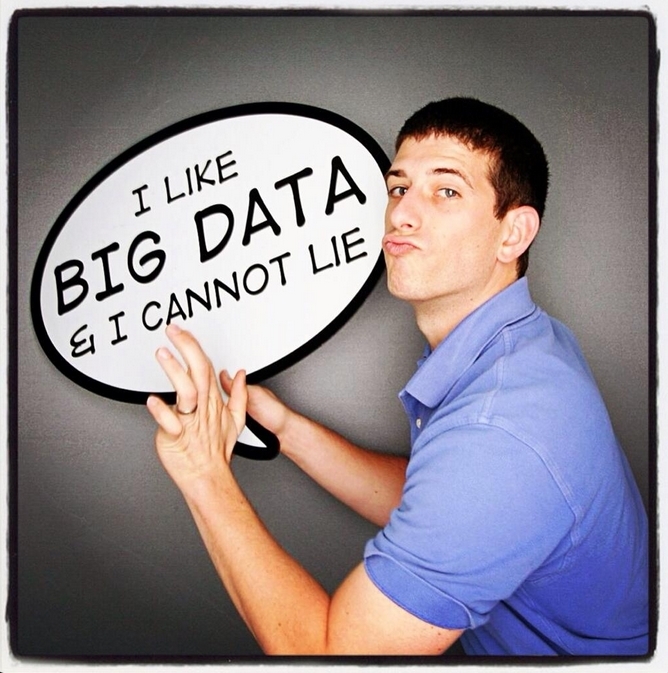 Who do you learn from in the Tableau community? There are a number of people in the community that are putting out amazing things. Like many others I point at Joe Mako, Jonathan Drummey and Andy Kriebel as kind of the Godfathers of the community. However, I find that the stuff the most inspiring, technical, and what I want to emulate comes from the likes of Mark Jackson, Ryan Robitaille, Ben Sullins, and Russell Christopher. These guys are the boundary pushers, extending what’s possible in Tableau with some crazy integrations, customizations and making Tableau not look like Tableau. My goal in my work is to make the tool disappear – allowing the user to focus only on the analysis. You do tons of work with the Atlanta Tableau Users Group. What makes you so keen to help others? I’ve presented at ATUG four or five times and will do so again in December (email me if you want to join the webex!). I think my mom, who taught for over 30 years, instilled a love of teaching in me. The best part of my job is working with clients and watching for the light bulb moments, when everything just clicks in to place and they see or understand something for the first time. That’s what gets me out of bed in the morning – helping people connect the dots. This same thing is at the core of what Tableau’s all about – the belief that seeing the data visually will fundamentally change the user’s understanding. So I guess you could say Tableau and I are kinda perfect for each other. I’m also just passionate about making complicated things simpler, putting power in to the hands of more people and spreading the word that there is a better way out there – and I think the secret is getting out. You got the honour of being named a Zen Master this year. What does that mean to you? Wow. Great question. Earlier this year Slalom did a professional workshop and asked about a career ‘bucket list’. One of the three things I wrote down was that one day someday I hoped I might be named a Tableau Zen Master. I never thought there was a chance it would happen this year, or if it might ever happen. It’s not something you can try to do, there’s no list of check boxes anywhere. The Tableau Community is full of bright and talented people, but you want to talk about some of the most amazing, cream of the crop people on the planet – that has long been my opinion of the Zen Masters. They put out the best work and they give of themselves relentlessly to help others in the community. Finding out that I would become a part of this group was both amazing and terrifying, honoring and humbling, all at the same time. There were certainly moments where I thought to myself ‘but I can’t do table calcs like Joe and Jonathan, Alan’s mapping is way better than anything a can do, Kelly and Anya do such better designs than me….’ And yet I’ve come to realize that while all of that is true (and it is), there’s a place for me, and the passion that I bring, in this group. It is humbling in every way, and I believe there’s a sense of responsibility to the community and to Tableau that I will work hard to honor (though I’ve promised my wife, I’m not doing 30 for 30 ever again). Could you give me an interesting non-work fact about yourself? I enjoy sharing some fun work from the past. But I’m most passionate about my family – two young boys and my awesome supportive wife make it such that there’s never a dull moment.